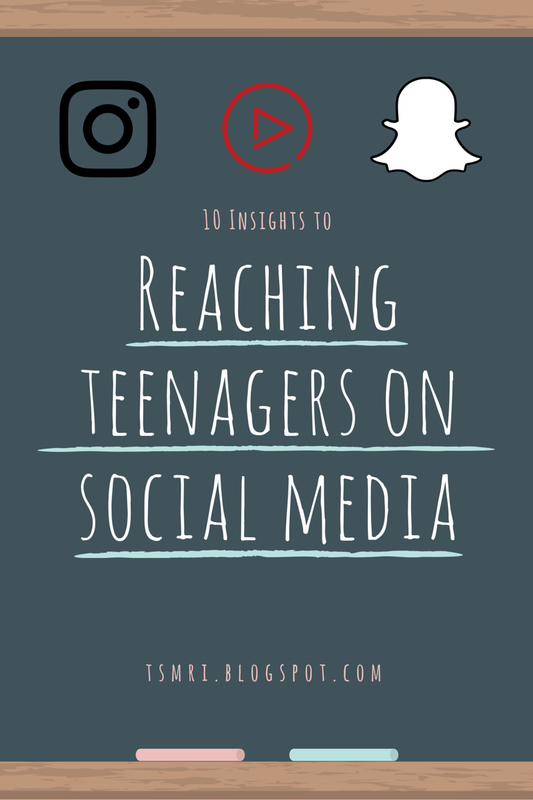 We all know teenagers are the dominant group on social media, and yet somehow businesses and non-profits have a hard time getting them to engage on different platforms. 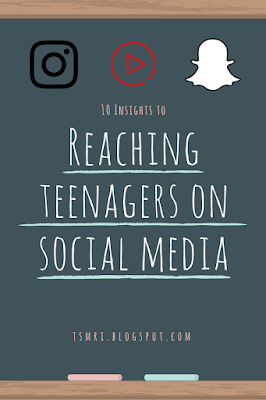 92% of teens report going online daily — with 24% using the internet “almost constantly,” according to the 2015 report of "Teens, Social Media, and Technology" from the Pew Research Center. The latest semi-annual audit of the Taking Stock With Teens survey revealed a shocking discovery: Snapchat has overtaken favor of teens over Instagram, Twitter, and Facebook. The average age of those surveyed is 16.5 years old. Learning how to connect with these social media users and knowing where they are online is pivotal for success in discovering the true reach of your organization. 1) Watch and utilize trends. Keep an eye on what is going on in the lives of the younger generations. A great example of this is Pokemon GO. When a trend takes over the conversation, you should definitely get involved and learn what you can before you are behind the curve. 2) Stay relevant to what teens want. How does your brand relate to what teenagers want or need? Get in the mindset of this generation, and let them know how you can help them. Keep your brand on the inside. 3) Listen to their opinions. Teenagers like to know that someone respects their opinions and that they are being heard. Show them you are listening by how it affects your content marketing strategy. Shape it around them and take in their suggestions. We all are aware that the more stimulating the content, the better engagement it receives. Video is where it is at now, so revamp that YouTube account and keep it fresh. Short videos are even better, whether it is on Snapchat or Instagram. Don't just tweet AT them; tweet WITH them. Have virtual interactions with them, and get inside the mindset of your target audience. Teenagers will appreciate the effort put forth to actually get to know them. 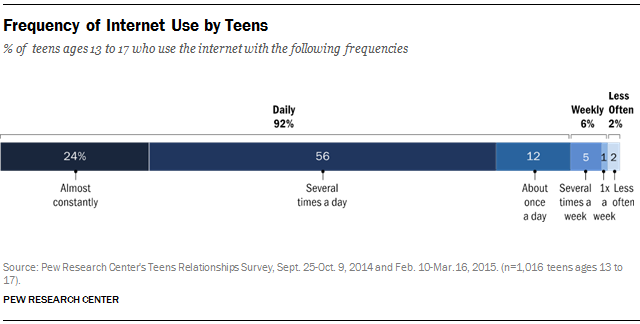 Facebook is great for truly viral content, but are you utilizing the main platforms used by teens? 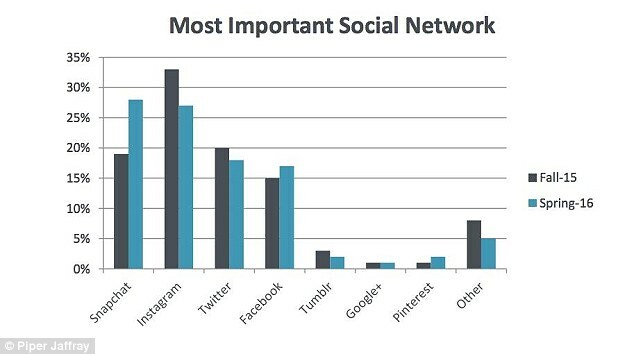 Snapchat and Instagram are at the top. This can be difficult to do if your content is not generally visual; this is an issue we face sometimes as well. Graphics and video, as well as behind-the-scenes photos, fare well on Instagram. Snapchat is where your raw content should come from. Get creative! Teenagers love sharing relatable content with their friends. Whether it is something helpful for decorating that freshmen dorm, or something hilarious that makes them interject "That's me!," give them a reason to hit that retweet button. Be brave about trying new and different strategies for reaching that pivotal target audience. Do not be fearful of creating your own memes, but also be willing to admit if they aren't working. Stay flexible. Trends turn so quickly that you may be changing strategy often. 9) Offer behind the scenes perspective. People love seeing who is behind the curtain. Highlight your team members, and make a snapchat story about that potluck you do every other Friday. Be transparent and let them see your actual brand: the people behind it. Instagram and YouTube influencers are who a lot of teenagers look up to. These influencers are even using Snapchat as a platform to promote brand partners now. Do your research to see who fits the personality of your brand the best, and leave the rest up to them.